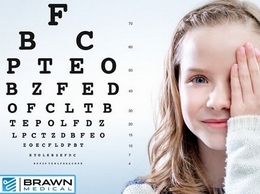 Brawn Medical supplies UK medical professionals with equipment including, ophthalmoscopes, slit lamps, tonometers and loupes. Our in-house team of engineers are here to provide technical support to service, repair and calibrate optical instruments. 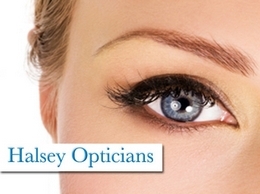 Halsey Opticians are a provider of optical services throughout Wellingborough, Rugby and the surrounding areas. 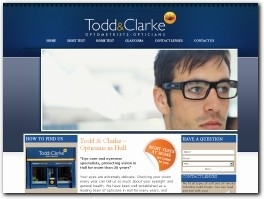 Todd & Clarke have been providing eye care and eye wear for over 30 years and are based in Hull. Professionals in clinical eye care. 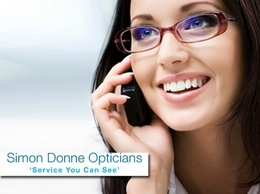 Simon Donne opticians consist of highly trained optometrists always happy to help with something to suit everyone including, glasses, contact lenses and sunglasses based in Bedford and its surrounding areas including Milton Keynes and Luton. 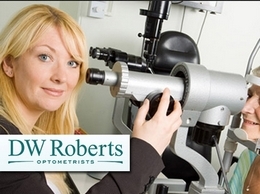 You need quality eyewear to ensure that your eyes aren't strained and receive appropriate protection. 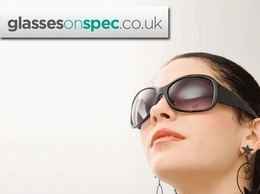 Get some online at glassesonspec. 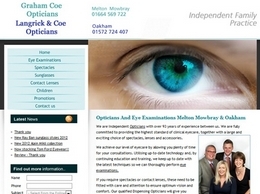 Providing a service throughout Milton Keynes and the surrounding areas, they are a team of opticians priding themselves on their professional and affordable services. 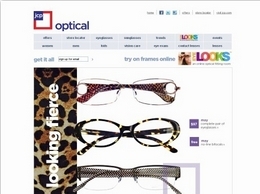 We at Eye Gallery believe glasses should do more than help you to see, they should reflect your personality and style! We offer a wide range of hand made, designer frames to express yourself. With over 20 years of combined experience, our Doctors of Optometry are qualified to assist you with any visual or eye health concerns. Your vision is our FOCUS. Oculoplastic and eyelid surgeon. Full time consultant at the Adnexal Department at Moorfields Eye Hospital specialising in all aspects of cosmetic and reconstructive eyelid surgery, lacrimal and orbital disease, in adults and children. Vision is the important aspect of anyone’s life. To maintain good vision everyone needs to take proper vision care. Visit us to make an appointment or Call at (613) 226-8446 for more information. Address: 12731 New Brittany Blvd., Fort Myers, FL 33907 • Phone: (239) 418-0999 • Frantz EyeCare is South Florida's leading provider of LASIK, Cataract surgery & more. Serving Fort Myers, Naples, Cape Coral and all of South Florida. National Institute of Ophthalmology (NIO) is a super speciality eye hospital with NABH accreditation in Pune. We have opened our new branch in Aundh. Dr. Jeffrey Schiller is a oculofacial plastic surgeon board-certified by the American Board of Ophthalmology, and a Fellow of the prestigious America Society of Oculofacial Plastic Surgery. Whether for sport, academics or just everyday life, enrich your lifestyle and gives your eyes the freedom they deserve with Acuvue contact lenses today. Start Designs is ui/ux designer also provide service of web development, graphic and logo designing, e-commerce and mobile app in India, USA and UK. Gilbert Family Eye Center offers a full scope of ophthalmology eye care along with comprehensive eye examinations and surgical services.